If I hadn’t been listening to Fabriq’s new Chorus Wi-Fi speaker for a week before I unpacked the new Echo, I might have dismissed this with a “well, what do you expect for $100.” I’ll have a full review of that speaker soon, but after comparing the two, I can tell you it’s a much better value than the new Echo. 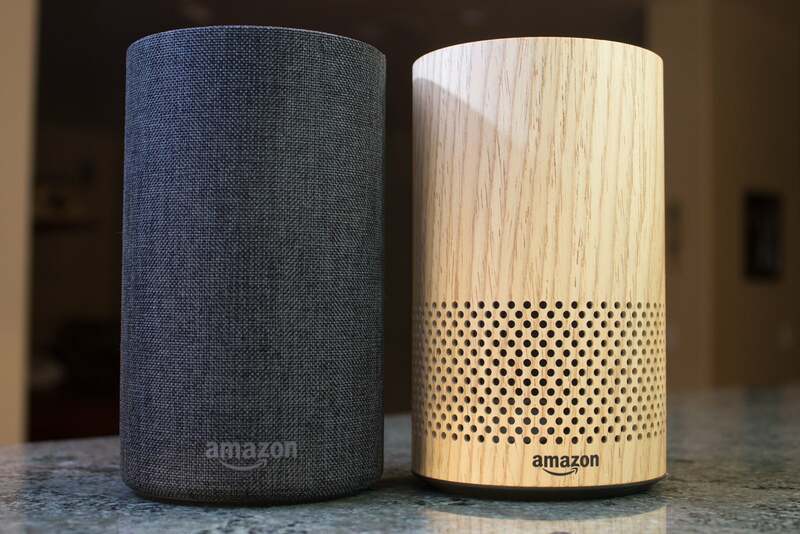 The Chorus also features Alexa, of course, but it has a battery-powered option for the same price: $99. 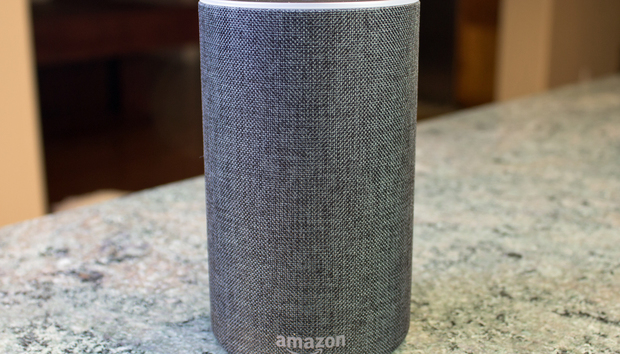 The Chorus is much more directional than the new Echo, and it lacks the new Echo’s auxiliary analog audio output. 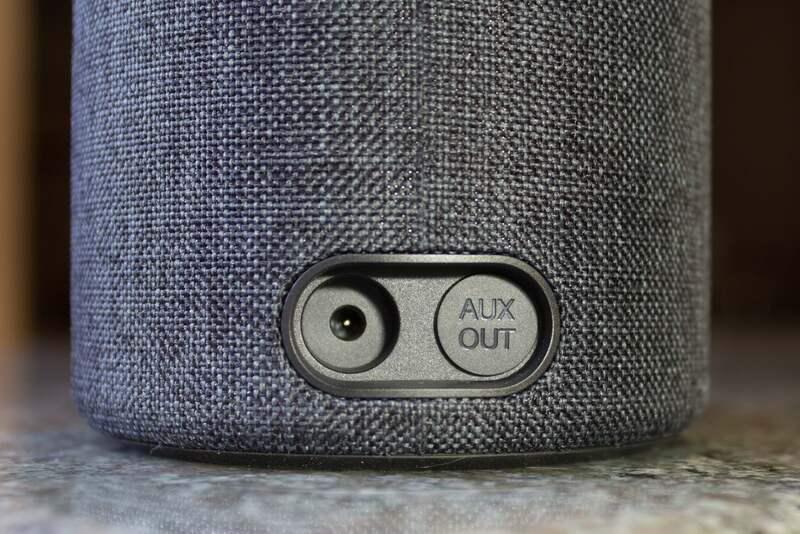 The Sonos One, of course, remains the best speaker in Alexa’s universe. But it costs twice as much as either of these speakers. The second-generation Echo offers significant improvements over the first, but if you’re looking for an Echo to control your smart home, the Echo Dot is Amazon’s most cost-effective offering. 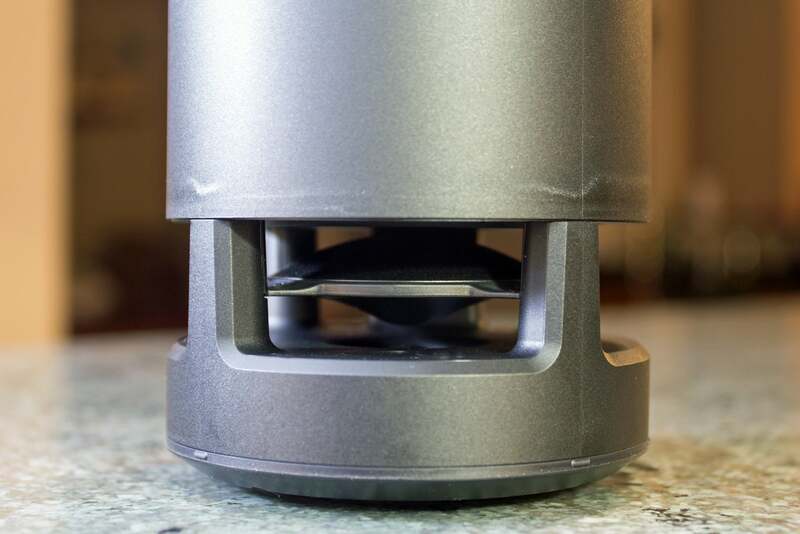 If music is your thing, the Fabriq Chorus delivers a better performance than either of those Echos—and for the same amount of dough. 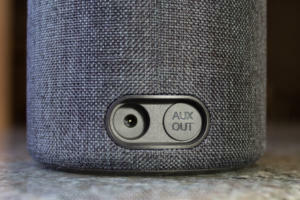 And for voice-controlled multi-room audio, the Sonos One is best game in town.